Duel with the Devil: The True Story of How Alexander Hamilton & Aaron Burr Teamed up to Take on American’s First Sensational Murder Mystery by Paul Collins (Crown Publishers, 2013, $26). Listeners to National Public Radio’s “Weekend Edition” are familiar with Paul Collins as the “literary detective.” His eighth book is about how the bitterest of political enemies – Aaron Burr and Alexander Hamilton – formed the “original dream team” to defend the young man charged with murdering Elma Sands, a beautiful young Quaker woman in the final days of 1799. By the time Burr and Hamilton agreed to defend Levi Weeks, the young carpenter who had been one of Sands’s suitors, Weeks had been roundly convicted in the court of public opinion. Duel with the Devil is part who-done-it – the author makes his claim to solve this cold case – and a well-documented tutorial in early U.S. history, politics and the development of New York City. Just how extraordinary was it for Burr and Hamilton to collaborate? Within a year of winning Weeks’s acquittal, Burr would be elected to serve as Thomas Jefferson’s vice president, ousting the Federalist administration of John Adams, and within four years Burr would kill Hamilton in a duel. True Crime: Real Life Stories of Abduction, Addiction, Obsession, Murder, Grave-Robbing, and More, edited by Lee Gutkind, (In Fact Books, 2013, $15.95). Lee Gutkind is the founder and editor of Creative Nonfiction magazine. 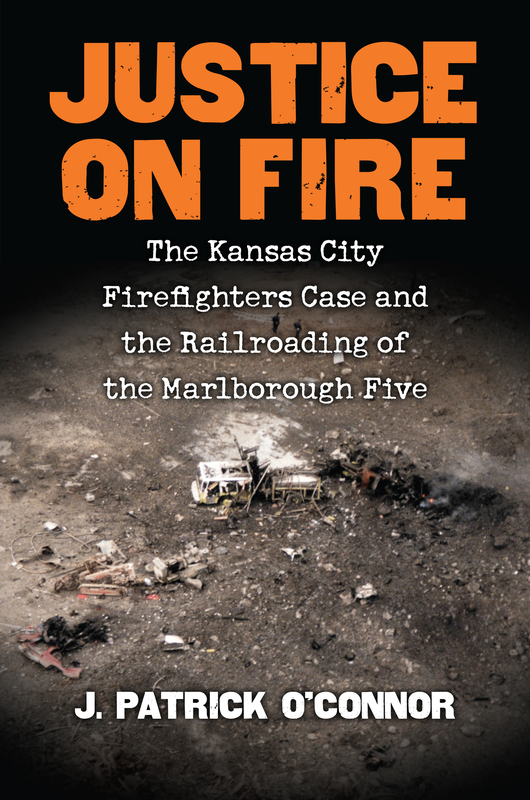 The book is a compilation of 13 true-crime stories, each well-written and provocative, covering a wide range of cases. One deals with the attempted assassination of U.S. Rep. Gabrielle Giffords at a Safeway parking lot in Tucson, another with the unsolved lynching of Claude Neal. David Updike chronicles the murder of a mother and her two young children in Ipswich, Massachusetts in 1973 that led to the conviction of the family’s father. In an interview, Erik Larson, the author of The Devil in the White City and In the Garden of Beasts, discusses how he makes history come to life. Pro Bono: The 18-Year Defense of Caril Ann Fugate by Jeff McArthur (Bandwagon Books, 2012). Caril Ann Fugate became the youngest female ever charged with murder in U.S. history. In 1958, 19-year-old Charlie Starkweather went on a murder spree that paralyzed Nebraska, shocked the nation, and left 11 people dead. With him when he was captured was his 14-year-old ex-girlfriend. 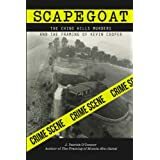 Caril claimed, with good reason, that she was coerced to be with him – that she was a hostage – but the prosecutor led the jury to believe what the newspapers were claiming: that she and Starkweather were a modern-day Bonnie and Clyde. In a separate trial, Starkweather was convicted. He was soon executed. At her subsequent trial, she was defended by the author’s grandfather, John McArthur. Caril was convicted and sentenced to life in prison. She maintained her innocence – a claim that delayed her eventual parole in 1976 by five years – in appeal after appeal filed pro bono by McArthur. 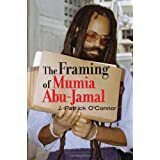 The book explores the extraordinary relationship that developed between the defense lawyer and his infamous client and brings out details that shed light on a case that was anything but open and shut. 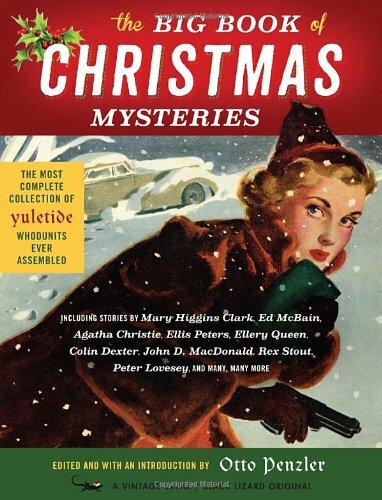 The Big Book of Christmas Mysteries edited by Otto Penzler (Vintage Books, 2013, $25). Big it is at 647 pages. Otto Penzler is a two-time Edgar Award winner and the editor of numerous anthologies, including the Big Book of Ghost Stories. He is the owner of The Mysterious Bookshop in New York City. The anthology includes Christmas themed mysteries by Agatha Christie, Isaac Asimov, C.K. Chesterton, Arthur Conon Doyle, Ellery Queen, Damon Runyon, Erle Stanley Gardner and a Who’s Who of mystery writers from the last 100 years. The Spin Doctor by Kirk Mitchell (New Horizon Press, 2013, $24.95). Kurt Sonnenfeld, a videographer for FEMA, gained notoriety for claiming that the footage he shot at Ground Zero following the 9/11 attacks at the Twin Towers proved that the U.S. government orchestrated the attacks to justify the Iraq war. The following year, when he was charged with murdering his wife, 36-year-old Nancy Sonnenfeld, in the couple’s Denver home, he said she committed suicide over their distressed marriage and that the murder charge was meant to silence him about his 9/11 claims. When Sonnenfeld was later released for lack of evidence, he fled to Argentina. After Denver authorities reinstated an arrest warrant for Sonnenfeld and sought his extradition, the government in Argentina refused to extradite him. Kirk Mitchell, a reporter for The Denver Post for 25 years, spent three years researching the case and makes a compelling case for Sonnenfeld’s guilt. Vegas and the Mob: Forty Years of Frenzy by Al W. Moe (Self-Published, 2013). The author is a Nevada casino historian. By the 1950s, nearly every crime family in the United States had a stake in a Las Vegas casino. Vegas and the Mob traces how the Mafia turned a sleepy gambling oasis into the gambling capital of the world – with Sinatra and Howard Hughes playing their parts. Also how the mob skimmed so much money off the top that by the 1970s the Flamingo, Sands, Dunes, Tropicana and the Riviera were all falling into disrepair. In its greed, the mob was killing the Golden Goose. Joey “The Needle” by Ronald Sales (Self-Published, 2013 Kindle Edition only). The story of how the author, aka Joey “The Needle,” was a major player in one of the largest international anabolic steroid smuggling rings.